While you may have already been to Poulsbo, Winthrop, or Leavenworth, Washington has plenty more unique small towns to discover. 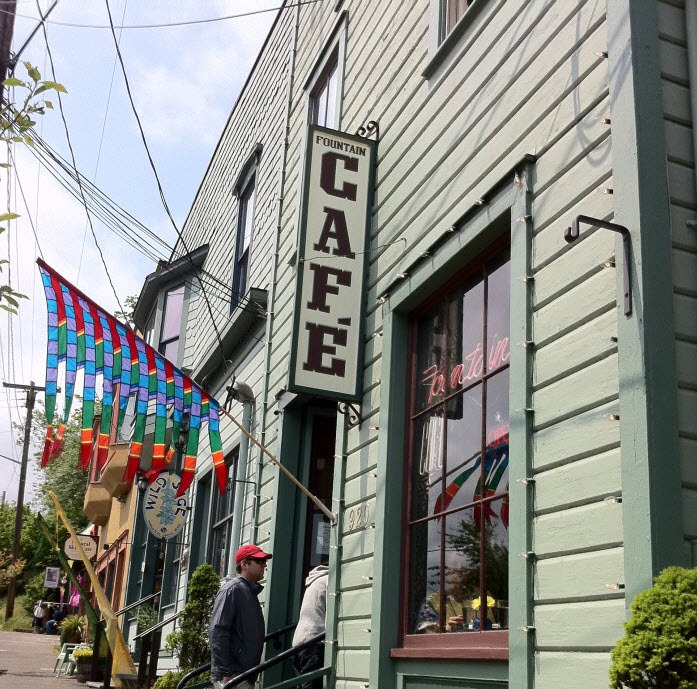 Another charming place you’ve got to check out is Port Townsend, located in Jefferson County at the Northeast tip of the Olympic Peninsula. 1. The small town has a thriving arts, music and film scene. 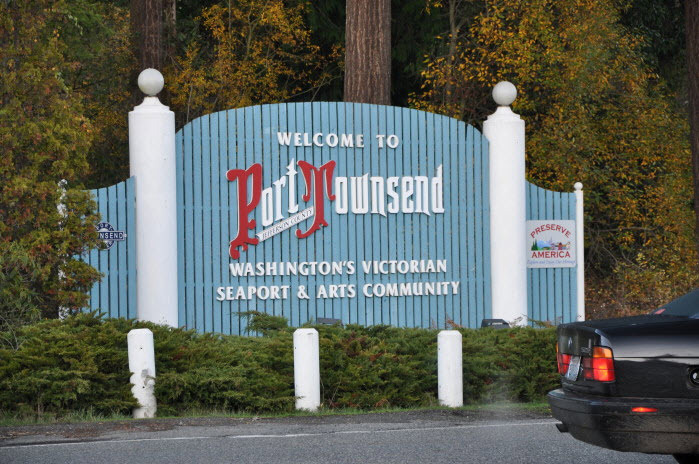 Port Townsend is home to about 9,200 residents, and has a Victorian seaport heritage that dates back to the 19th century. It was even known as the "City of Dreams" because of early speculation that the city would be the largest harbor on the whole west coast. Between the many art galleries, museums, venues and theaters, it's definitely a unique community to visit. 2. 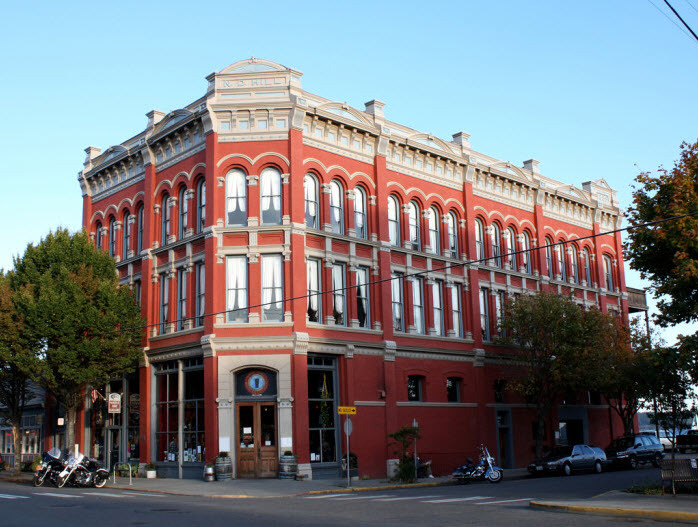 There are jaw-dropping Victorian buildings to see everywhere. If you love to see beautiful architecture, you'll be blown away by a walk through this town. They're home to over a dozen elegant and well-preserved Victorian buildings, many of which you can find along the Main Street. Pictured is the historic N.D. Hill building, which dates back to 1889. 3. Surrounded on three sides by water, it’s the perfect place to visit if you love boats or the beach. With weekly boat races, regattas and plenty of opportunity to head out on the water, the recreation in this town is endless. There are several places to relax by the beach, a full service marina, and the town even hosts an annual Wooden Boat Festival. 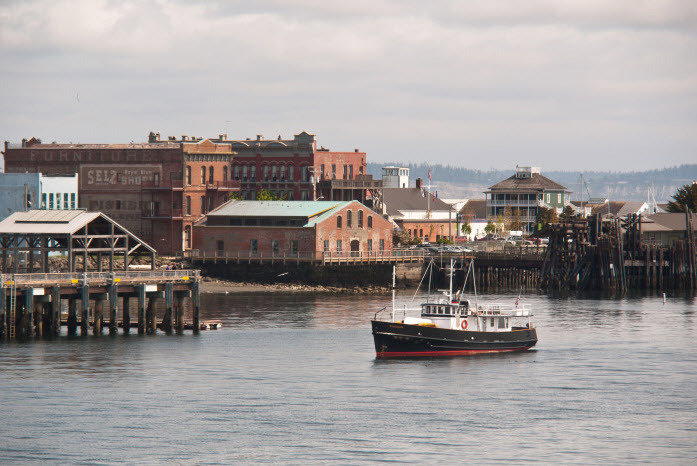 It's also only one of three Victorian Seaports on the National Register of Historic Places. 4. 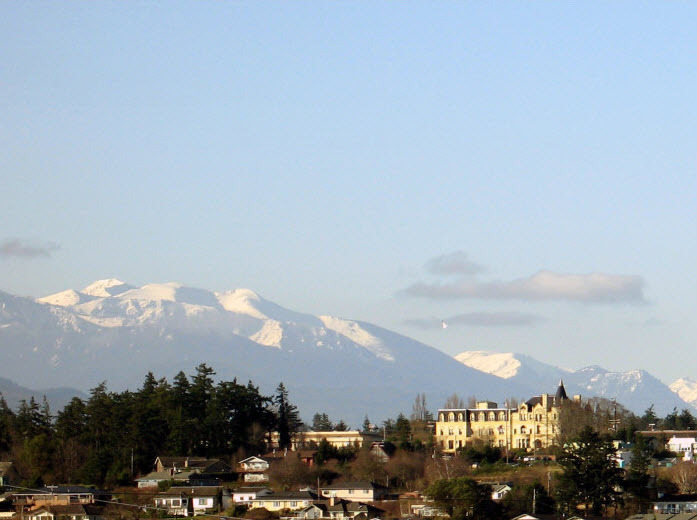 The historic Fort Worden State Park is located here. Originally designed as a military base to protect Puget Sound, this spot's now home to a fascinating state park. 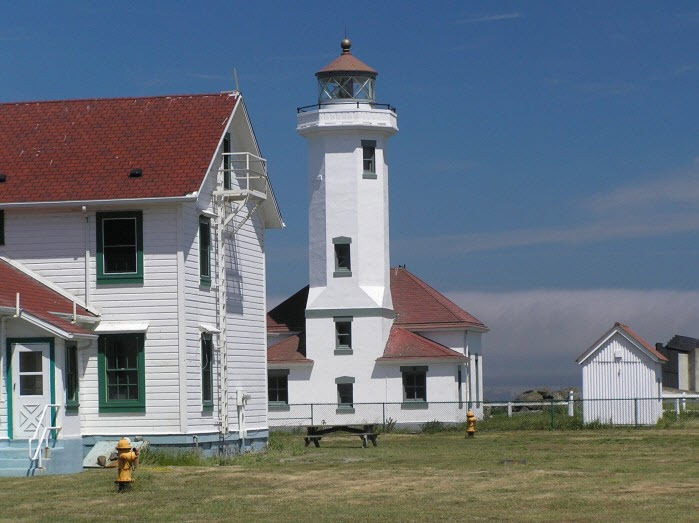 The fort features over 100 historic structures, saltwater beaches, Point Wilson Lighthouse, pre-World War I-era bunkers, and several venues. It even served as a filming location for the 1982 movie "An Officer And A Gentleman," starring Richard Gere. 5. There are award-winning restaurants to try all over town. 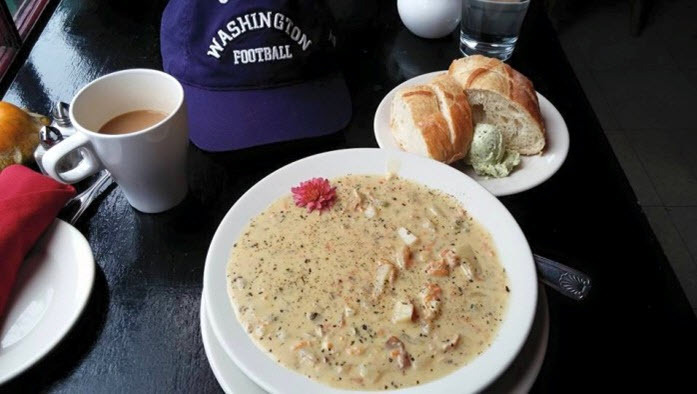 You'll definitely want to get a taste of the clam chowder at the popular Fountain Cafe. Other delicious spots include The Blue Moose Cafe, Hudson Point Cafe, Silverwater Cafe and Sweet Laurette Cafe & Bistro. 6. They have a spectacular local Farmer’s Market. 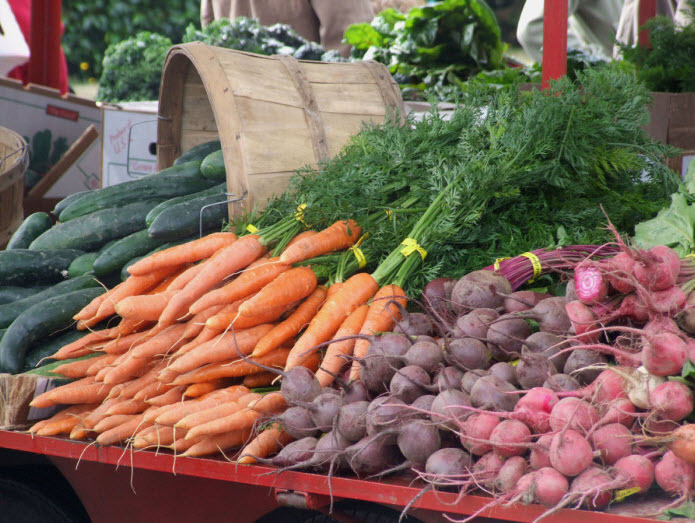 Surrounded by amazing agriculture, Port Townsend offers a wide selection of locally grown foods at their seasonal farmer's market - which has even been previously voted as Washington's Farmers Market of the Year. 7. 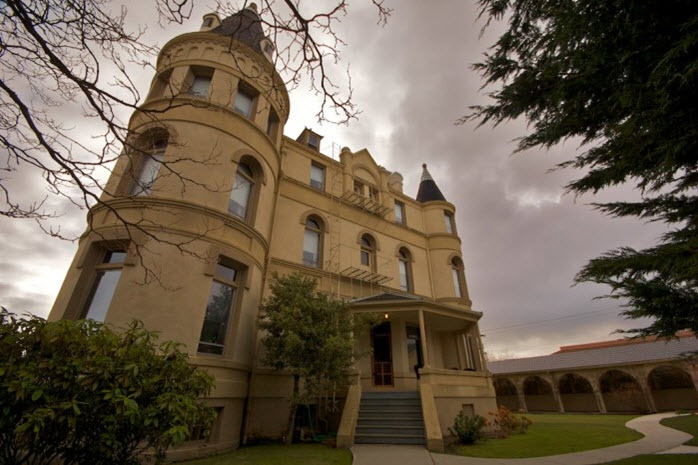 You can check out the captivating Manresa Castle. Inspired by the castles of Prussia, this century-old private residence now serves as an elegant hotel and restaurant. According to local legends, there are spirits that reportedly haunt the entire third floor. Nonetheless, it's definitely a remarkable building to see up close. 8. On land or water, there’s always somewhere new to explore. And with the Olympic National Park just miles away, you'll be within close proximity to some of our state's most magical treasures. There's no need to travel far for adventures though - the town has numerous local trails and routes for hikers & bikers. There's also plenty of fun on the water for kayakers, Chetzemoka Park, and camping sites at Fort Worden. 9. There are exciting events going on here all year. 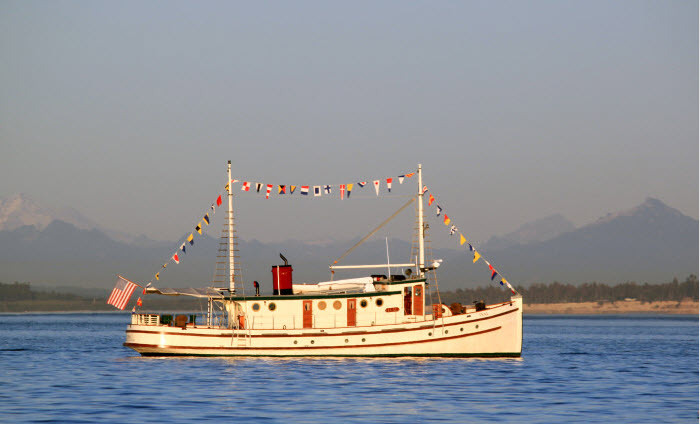 In addition to the Port Townsend Wooden Boat Festival, there are all kinds of events happening in this town throughout the year. 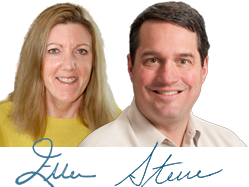 Others include the Kinetic Sculpture Race, annual jazz and blues festival, Rhododendron Festival, International Film Festival and more. 10. It’s definitely one of the most beautiful towns you’ll ever see. 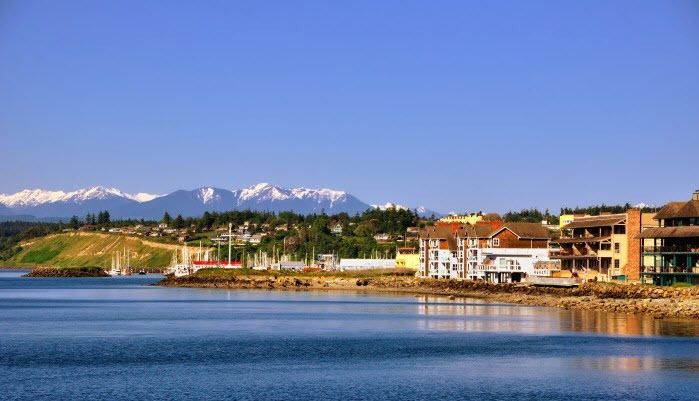 From the Victorian architecture to the amazing scenery, Port Townsend is an absolute must visit. 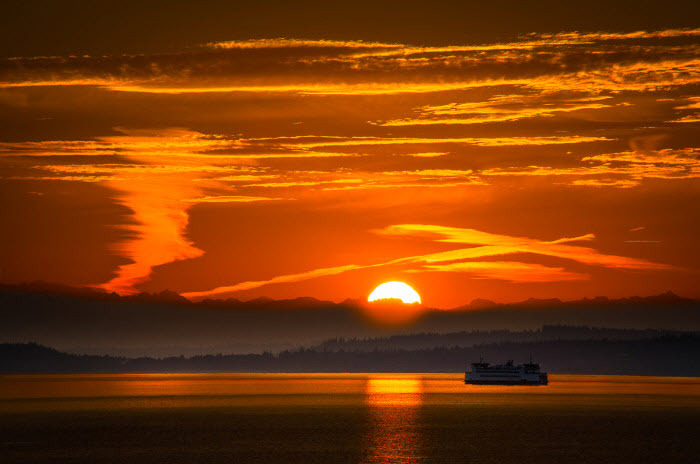 Here's a warm sunrise shot of the ferry, captured at Fort Worden - one of the many extraordinary views you'll be able to enjoy while in town.